*Certified Organic/100% Aust. 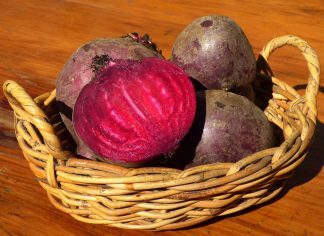 Grown Deliciously crisp and sweet, raw Beetroot is a healthy addition to your fresh summer salads. And it is so delicious oven roasted - yum! Sale! $4.99 $3.99	per 250g head approx. *Certified Organic/100% Aust. 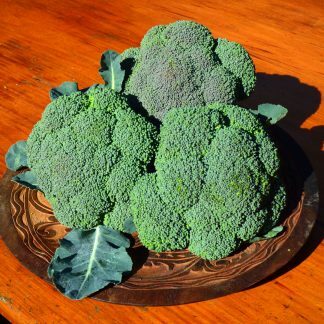 Grown A classic green, Broccoli is delicious raw in salads or used with dips and is perfect when steamed lightly to accompany your favourite dish. 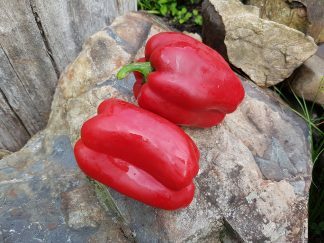 *Certified Organic/100% Australian Grown These Red Capsicums are not just deliciously sweet - they are high in vitamin C and are packed with essential vitamins and minerals. *Certified Organic/100% Aust. 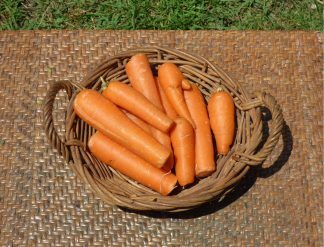 Grown Sweet and crunchy, these Carrots are the best you can buy and are an essential for health! *Certified Organic/100% Aust. Grown Sweet and crunchy these carrots come as broken pieces with small cracks. *Certified Organic/100% Aust. 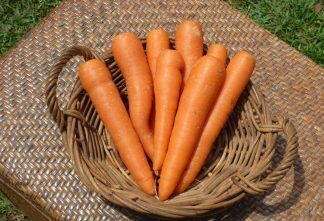 Grown Sweet and crunchy these carrots come as broken pieces and cracks but are still fresh and are perfect for juicing, grating and cooking. *Certified Organic/100% Aust. Grown Beautiful and creamy, these cauliflowers are delicious raw or cooked and are great keepers in the fridge. *Certified Organic/100% Aust. 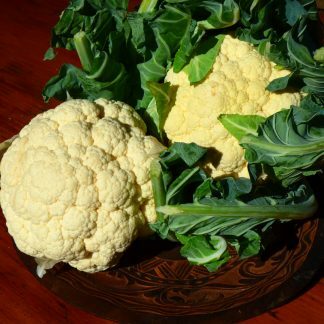 Grown Creamy and so sweet, these half cauliflowers are delicious raw or cooked. *Certified Organic/100% Aust. 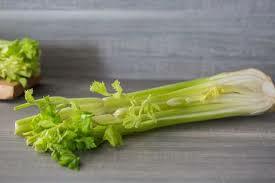 Grown Crisp and fresh, Celery keeps well and is perfect to accompany dips or served in a fresh Summer salad. Nice big bunches this week. *Certified Organic/100% Aust. 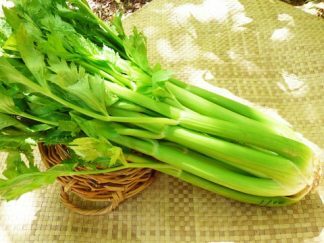 Grown Crisp and fresh, Celery keeps well and is perfect to accompany dips or served in fresh Summer salad. *Certified Organic/100% Aust. 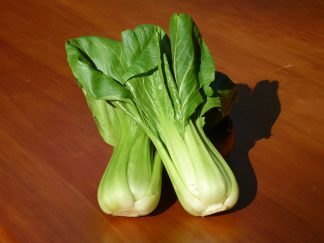 Grown Deliciously crisp Bok Choi can be enjoyed raw in salads or steamed as a side dish to refresh the palette with its unique and mild flavour. An essential Asian cooking vegetable. *Certified Organic/100% Aust. 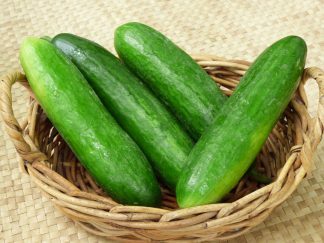 Produce These Lebanese Cucumbers are the sweetest cucumbers you can buy. 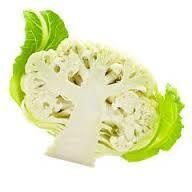 Perfect in raw vegetable salads and sliced on sandwiches, they are full of minerals and antioxidants.